Maryland is a mid-Atlantic state in U.S. Maryland has shoreline along both Chesapeake Bay and the Atlantic Ocean and borders the Potomac River on its west. Hot, humid summers on the eastern shore invite swimmers out to the many beaches in the state. 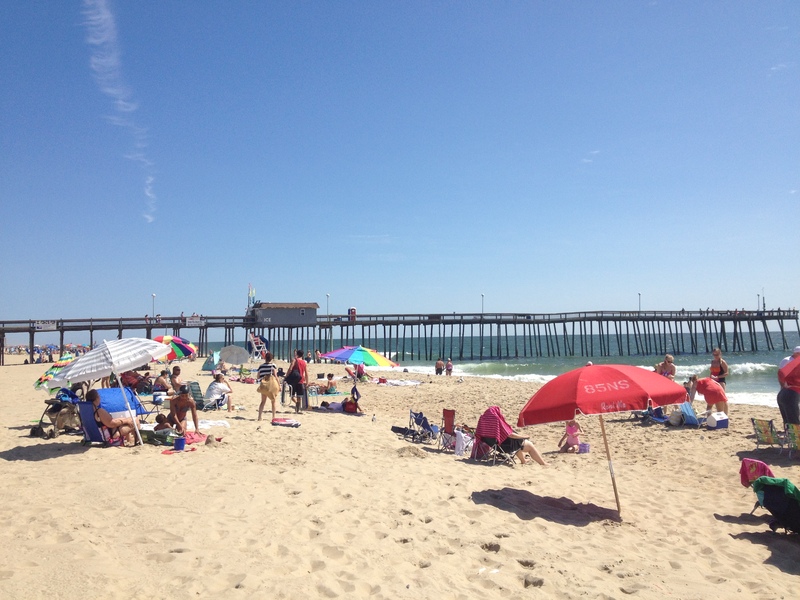 Along the Atlantic coast, Ocean City is one of the most popular beaches in the Maryland. It’s a big, sandy, clean beach that attracts residents and visitors alike each year. For those looking for a little more peace and quiet, the Assateague Island National Seashore might be right up their alley. This island is shared with the state of Virginia. Wild ponies and several species of migratory birds call this island home and visitors can enjoy pristine beaches, wildlife viewing and kayak tours throughout the warmer months. Inland, you’ll find several state parks with access to swimmable lakes and sandy beaches.